J.L. 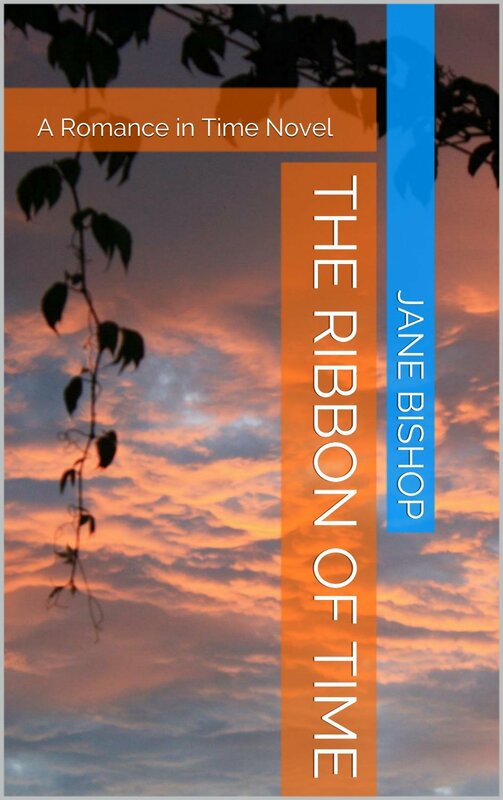 Bishop is an author surrounded by a caring family, living in a rural area who loves research and writing in all forms. 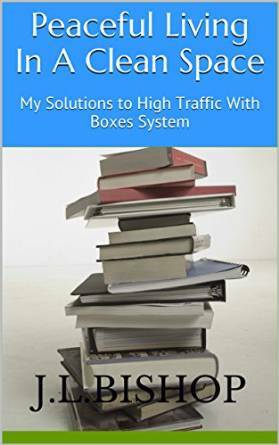 She currently has 2 published books that can be purchased from Amazon. Also available for other countries and in paperback format. 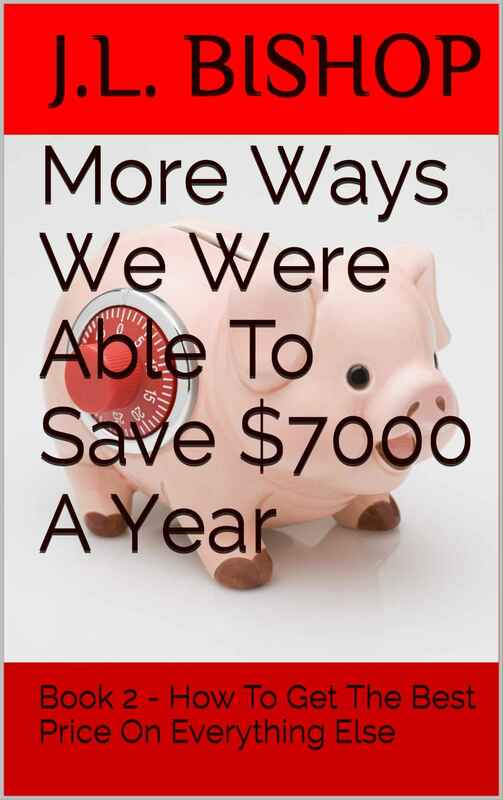 Also 10 Money Saving Ideas: Book 1 – How to save on Energy Consumption. Available as e-book only for now and in other countries.